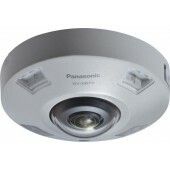 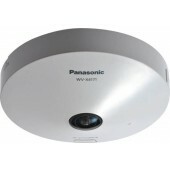 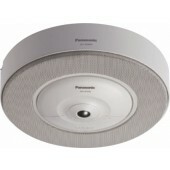 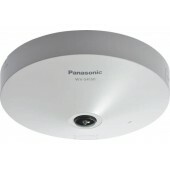 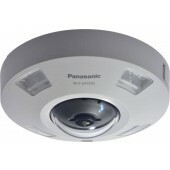 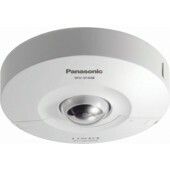 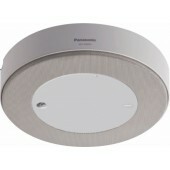 Panasonic's omnidirectional camera to select and monitor specific areas at will. 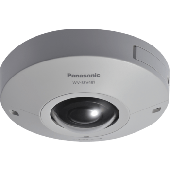 Reduce costs, eliminate blind spots, and enhance your surveillance quality. 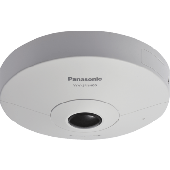 The 360-degree surveillance camera is programmed with various recording modes to be the ideal solution to satisfy such Security needs.